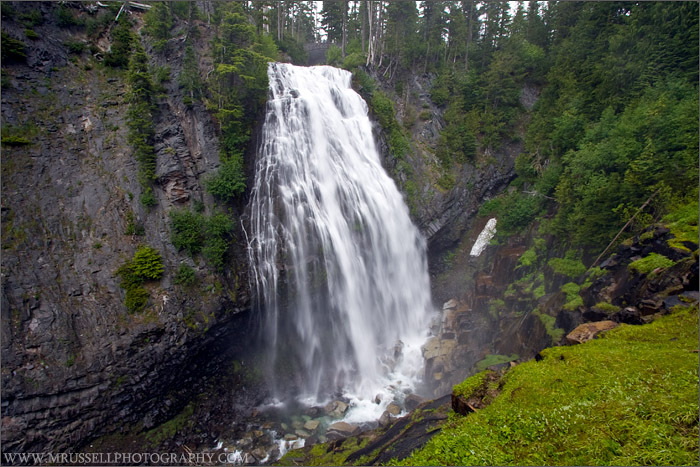 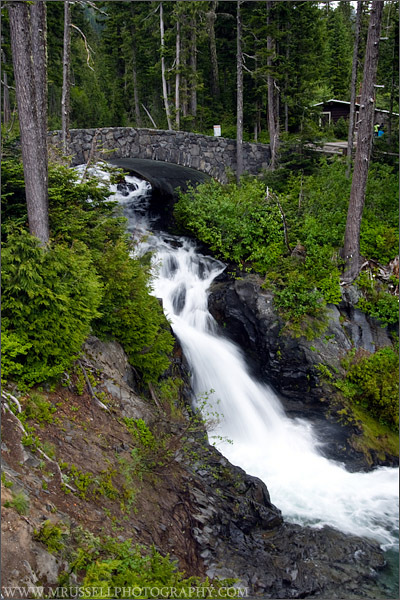 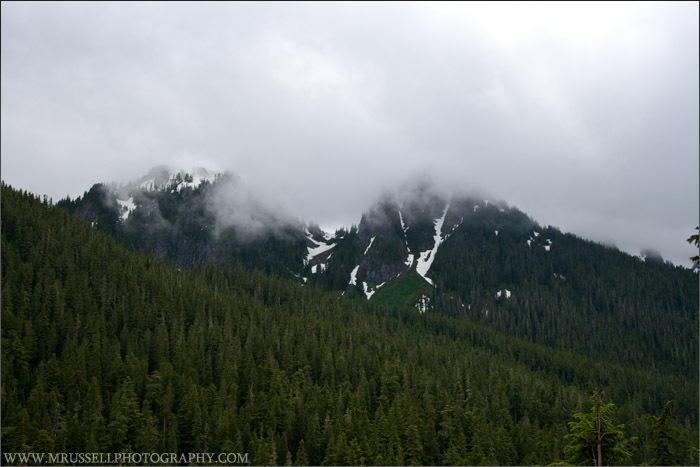 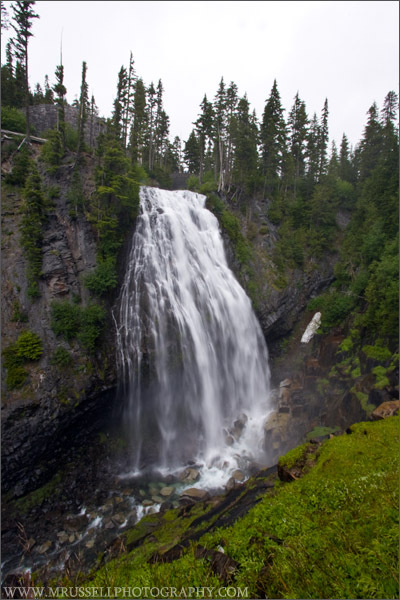 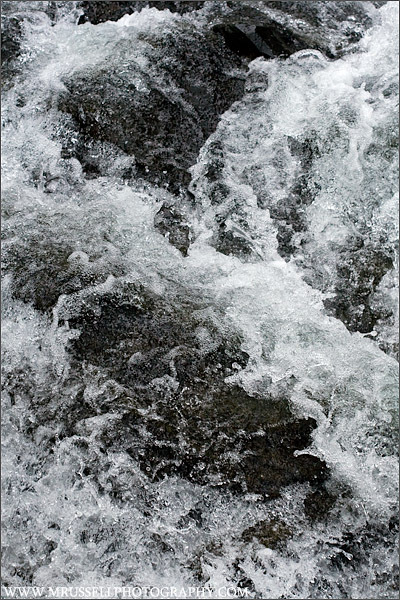 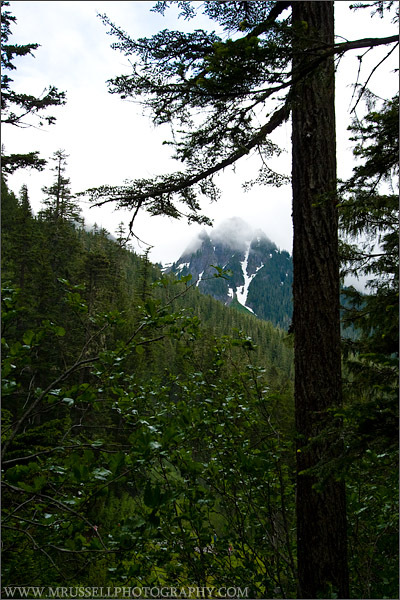 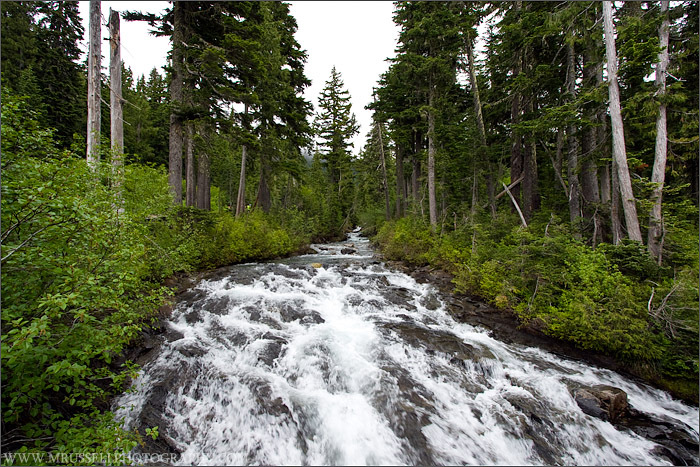 I previously posted a “panorama” shot from the trail next to Narada Falls. 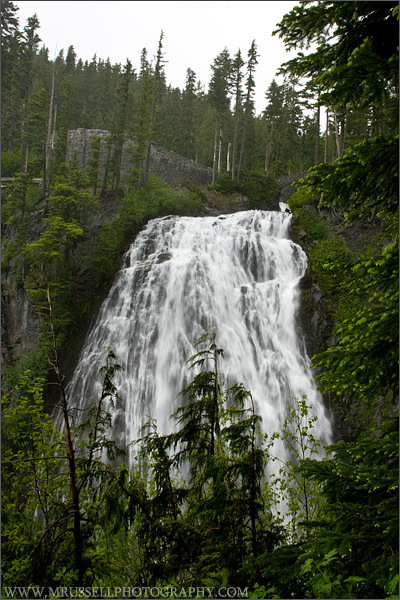 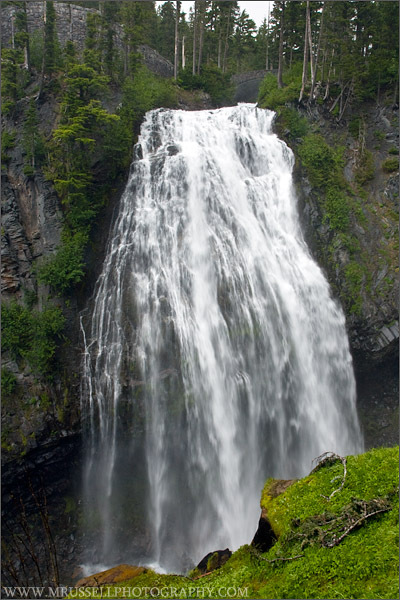 These are a few more of the falls and the surrounding area. 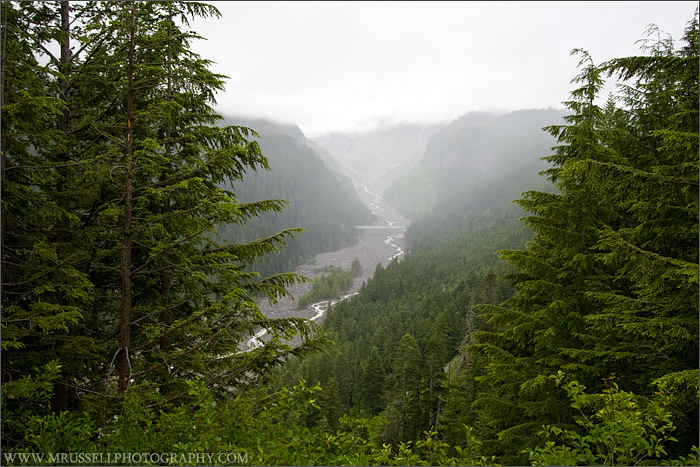 Cloudier view of the Nisqually River Bridge near the source of the Nisqually River just below the glacier.